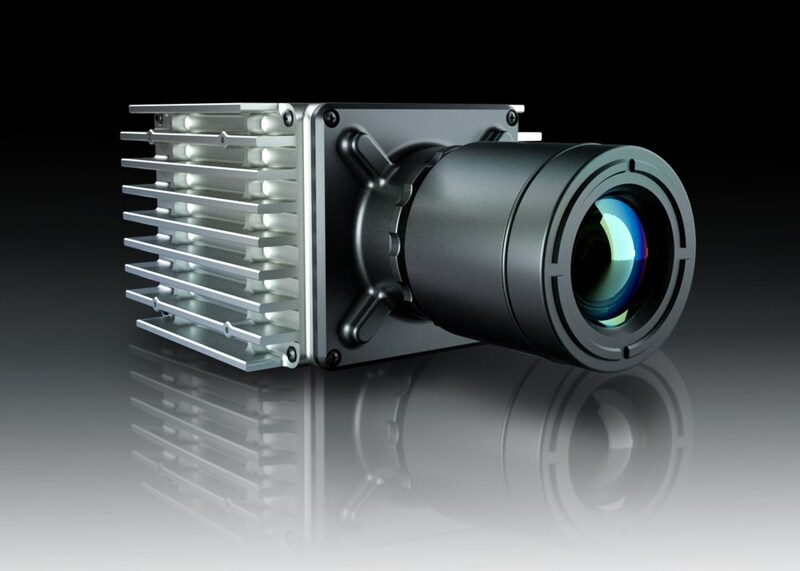 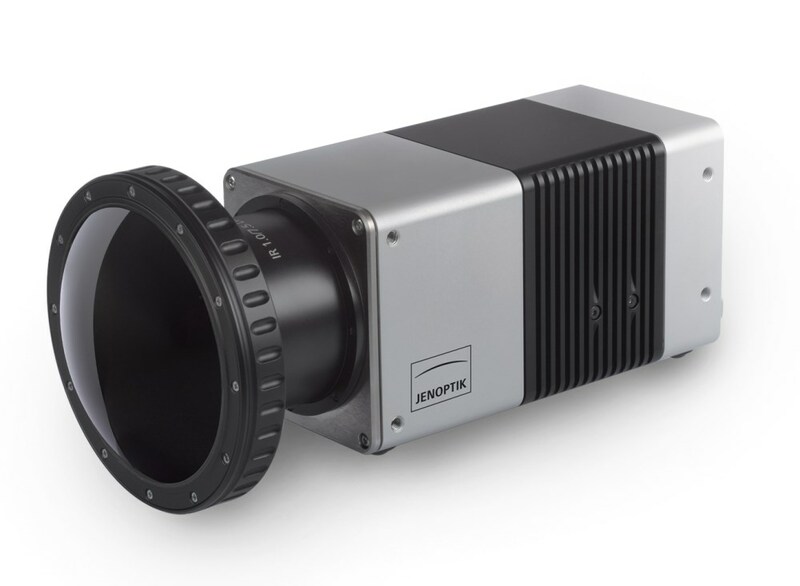 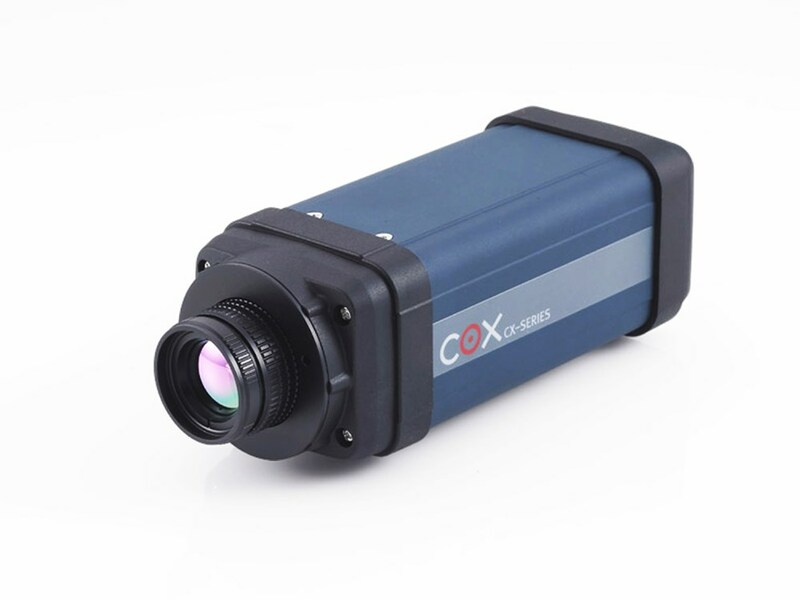 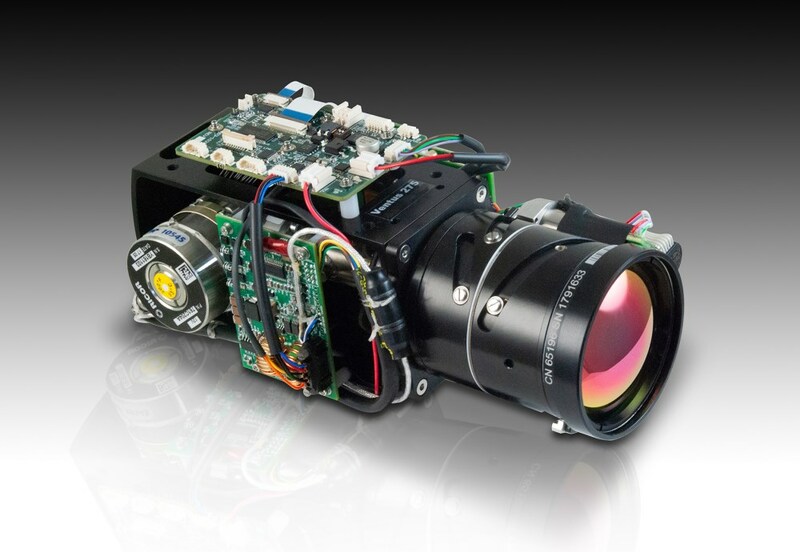 Small, lightweight MWIR camera core specially designed for integrators of imaging gimbals and other surveillance system enclosures. 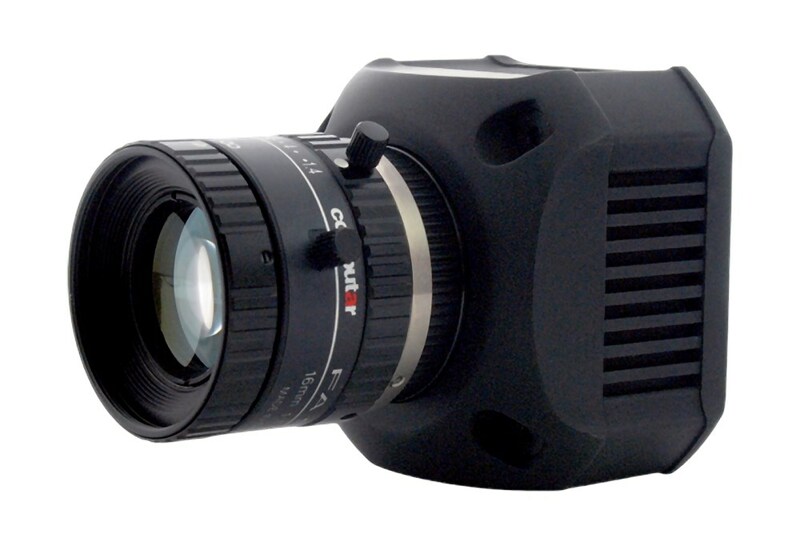 Athermalized and parfocal zoom lens with a 28.4 - 2 degree horizontal field of view (HFOV). 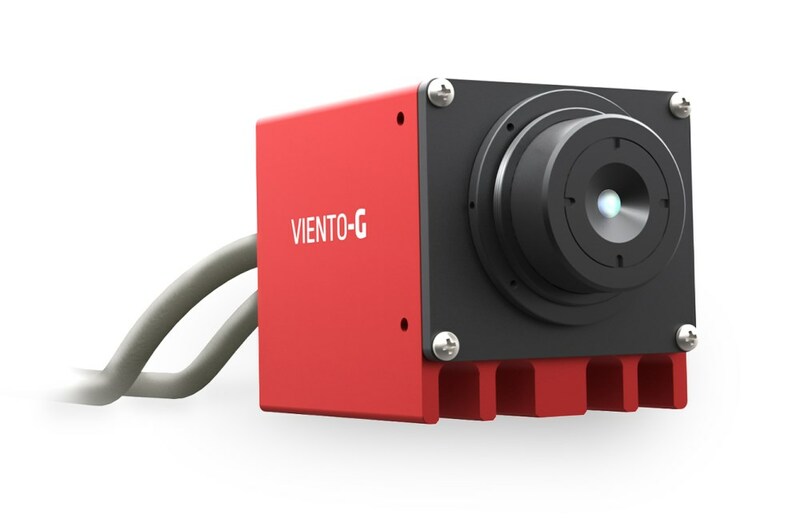 When you click "Send Request", we will send the contact details you supply to Sierra-Olympic Technologies Inc. (SOTI) so they may respond to your inquiry directly.